... that I've been SO MIA in the past week and a half. This past weekend was our big event at work and the whole week before, I feel like I'm just checked out and in work mode. So I apologize if you get responses to blog post comments from a week ago + sometime in the next few days. I'll catch up eventually! ... my new Stitch Fix shipment arrived yesterday and I haven't even blogged the one I got... over a month ago. ... that I've been loving watching the Olympics lately, but wish we had more channels. Every time I turn on the TV, it's either swimming or gymnastics. And while I love both of those sports, they have more sports than that in the Olympics, right?? ... that not only is my room a mess, but there are recipes and unopened mail all over the counter. I imagine by now you think that I live in a pig sty and I swear it's not normally THIS bad, but seriously, I need a day off to just sort through everything and get my life back in order. ... that I desperately want to take a real vacation. I feel like every time we go somewhere, it is for a purpose - to see grandparents or to go to a wedding, etc -- which is GREAT at all, but I just want to go somewhere and explore and have fun. ... that my mother in law makes THE BEST gluten free apple cinnamon coffee cake. Like I'm obsessed. I love it so much that I might just make it on my own, gluten free! (since it's a GF recipe), even though I don't need it to be gluten free! ... I sneezed at work the other day while chewing gum and let's just say... I'm glad I have an office to myself LOL. Can you relate to any of my confessions? 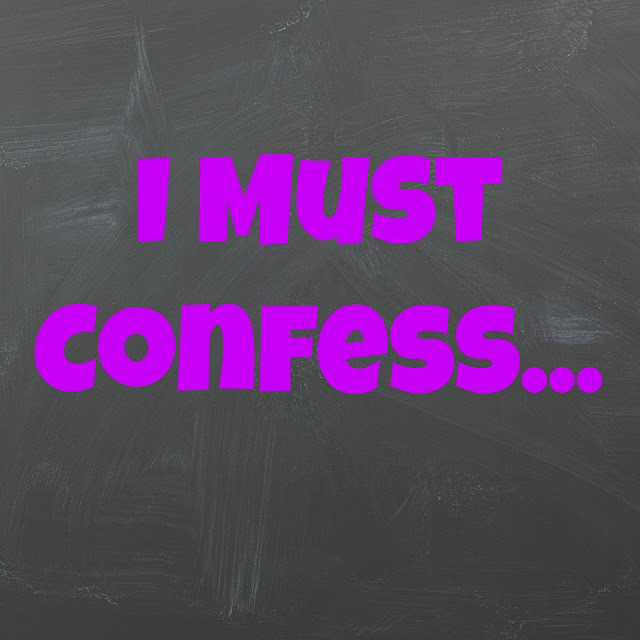 What are you currently confessing? You sound like me. I have days where it's like my room exploded on itself from cleaning, putting away, and organizing. You should see our playroom right now. I swear every toy is out. :/ Ummm your last confession made me laugh out loud. So funny with the Olympics... I only want to watch swimming, gymnastics, diving, beach volleyball and the highlights of track. I get kind of annoyed when other things are on lol! Baha ha! Oh friend all the hashtags were so stinking hilarious. I hope you get a chance to refocus and be productive soon. Sometimes it is just SO hard. Haha! Totally laughed at that last one. I too REALLY want a vacation. Right now I'm just living vicariously through other people's vacations :) I totally need a day off to just clean and organize too. There's so many little piles of stuff that I need to take care of, but it's impossible to do when everyone's home! It’s been a busy time lately for so many! I feel like I am in constant catch up mode. I can’t wait to see your Stitch Fixes! you are funny. Don't worry, you'll catch up! Haha!! :) Yes, yes, yes. When life and work get hectic/busy(er), so many things get pushed to the side (or in a pile). I think I need that GF apple coffee cake recipe..!! This is just a crazy time of year I think I feel so out of it. 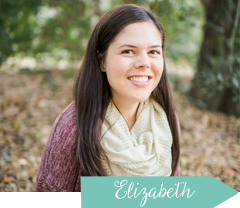 I have no blog posts planned really for next week and I'm kind of freaking out! haha! Cheese its are for kids now too?! They don't get everything, girl, eat your dairy product flavored crackers to your heart's content! Ha I noticed that about the olympics too! So funny! First off, Cheese Its and Goldfish are the devil! I don't know what they put in those things, but they're amazing in a crunch! You can eat them for breakfast, lunch...and they even pair nicely with wine. I feel the same way about my house lately, especially my clothes. I just need a day at home alone to get everything in it's place. It's nice to know other mom's feel the same. The Cheez-It thing made me laugh - only because I recently bought a box of fruit snacks. For myself. I took them to work and I'll discreetly eat a pack at my desk, haha. A few weeks ago I broke down and did a massive overhaul on my closets and dressers. I got rid of SIX BIG bags of clothes! I wish I had more time in the day (more like, in my life) and I'd do the same with my whole house! I feel like as soon as I clear up/clean up one thing we get 50 more things to fill the space I made. UGH! SHOW THOSE FIXES! I want to see what you got from SF!! I'm going to be SO bummed once the Olympics wrap up. We're watching sports we would never even think twice about (hello women's heavy weight lifting)! The gum one made me giggle. Ah I definitely want to watch other sports too. I am dying to watch some equestrian events because I used to ride but i can't ever catch them! Also, your last confession made me laugh out loud!! That last one made me laugh out loud! I hear you on needing a real vacation and on not having enough time. Oh and the clothes! We have piles that are dirty, baskets that are clean, bags to donate, and boxes to sell. If our house was a crime scene they would assume that there was as struggle haha!